TTG Travel Experience, SIA Hospitality Design and SUN Beach&Outdoor Style, organized by Italian Exhibition Group will be held simultaneously from October 9-11. The three international expos will be held at Rimini Expo Centre focusing on active food and wine tourism, the quality of life, the search for beauty and creativity and sports. Tourists base their choice of vacation on these factors. The tourist flows from Italy (208.5 million, +1.8 per cent), France (134.7 nights, +5.7%) and Spain (287.8 million, -1.6%) are positive. TTG, the most important B2B tourist expo and the one most attended by tourism professionals will host 130 destinations, in a layout divided into three areas – The World, Global Village and Italy – conceived to highlight all the latest in vacation products. TTG Travel Experience 2019 will have two special projects, and will intercept the trends that increasingly influence tourists’ choice of destination: the interest in wine and food and that for active vacations. 223 million euros were spent in 2017 by foreign visitors to Italy on food and wine. At TTG Travel Experience 2019, an entire hall will be dedicated to food and wine tourism with a format conceived precisely for trade members: food service in hotels is also among the opportunities to include in travel proposals. The special Be Active project will feature proposals, opportunities and trends for vacations in Italy, where in 2016 18.6% of the tourists indicated sport as the motivation for their vacation. SIA Hospitality Design, at its 68th edition will address three issues that are particularly topical for the hospitality sector: Design (design for hospitality will not only be the first focus of SIA, but also the leitmotif of the entire expo); Water: (bathrooms, wellness and swimming pools, as well as services, technology, products, cosmetics and wellness treatment); Taste (the most important food service moments for accommodation facilities: breakfasts and aperitifs). Each project will have a dedicated arena involving professionals, an exhibition and expo areas. SUN Beach&Outdoor Style, at its 37th edition, has focused on two macro sectors: the beach facility world and the campsite and village show world. Contests are confirmed, in collaboration with Mondo Balneare, Best Beach Bar, Best Design Beach and Best Italian Beach, to award prizes respectively to the best beach facilities from the point of view of food & beverage, architecture and tradition. 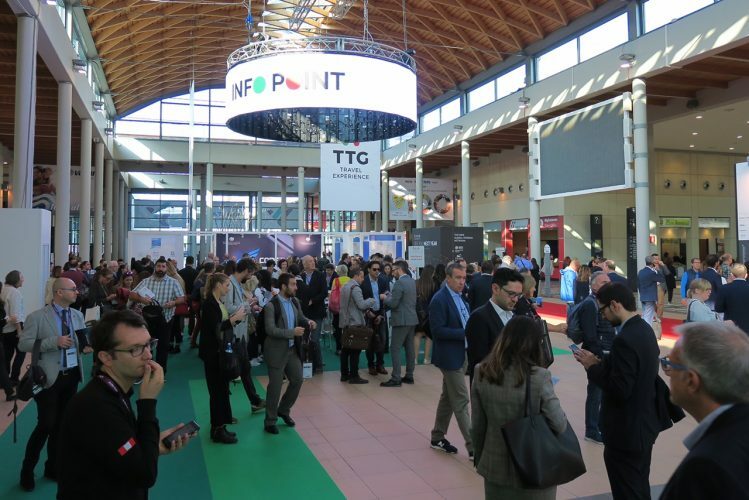 All the new products and services on the start-up front will be featured at SUNNext, the space dedicated to innovation, in collaboration with Mondo Balneare and CNA Emila-Romagna. The 3 expos of Italian Exhibition Group will focus on vacations, the hospitality sector and that of outdoors and beaches.